At Atwill Media, our team is dedicated to helping you with your marketing efforts. We will build a website that will showcase your business, tailored to the septic industry. One of our team members will meet with you to get down and dirty with the details of what you want and need. We understand that the septic tank industry is a messy field, but with our help, your marketing efforts won’t be. 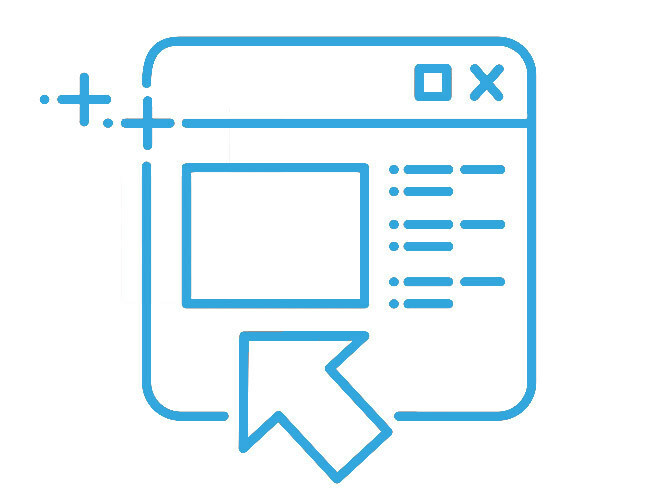 Your website should reflect your business - strong, professional, and trustworthy. 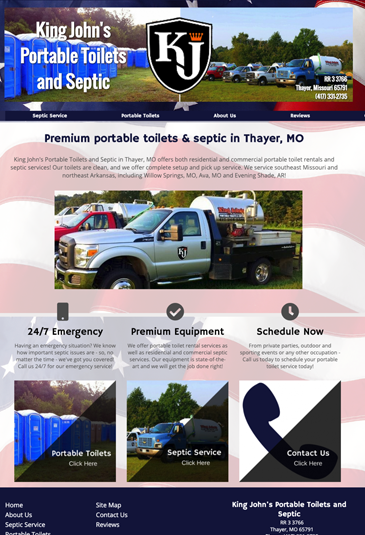 Customize your website features to your business and your customer’s needs ensuring you are the authority in the septic industry. 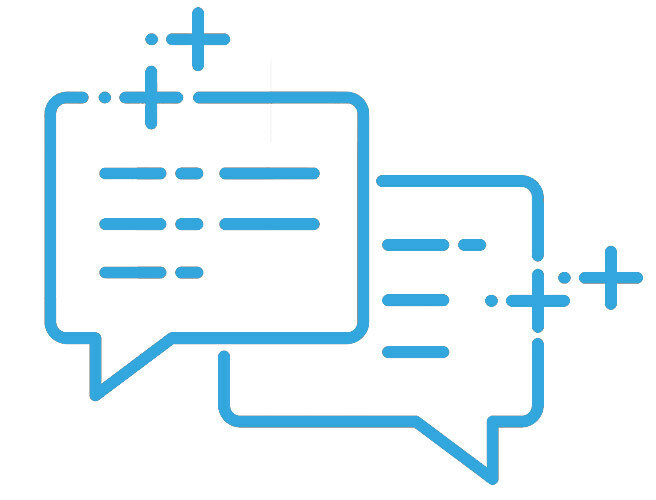 We make it easy to allow customers to Request-A-Quote from your plumbing business with our custom-tailored form. 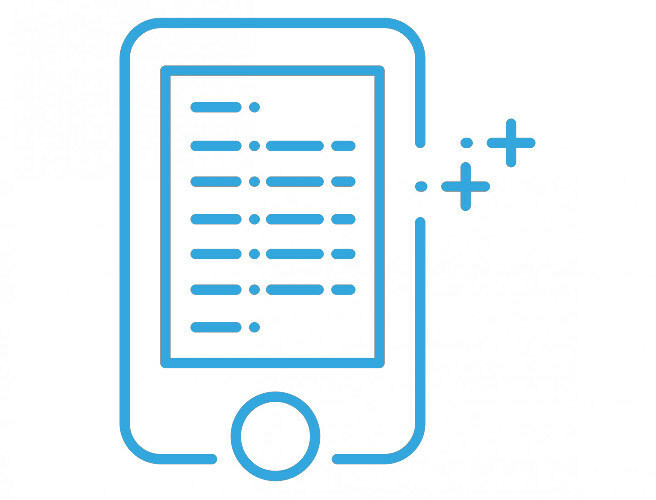 Potential clients can easily see all of the services your company provides, and send a request directly to you. 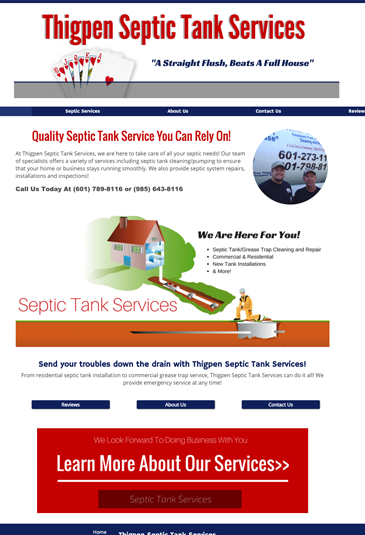 Our septic websites have a Quick Call button on prominently displayed on every mobile page. Ideal for clients in emergency situations. Yes, I want a website!